"In Circe, Madeline Miller weaves together familiar threads of gods and heroes into a shimmering tale of a woman's power, love, and vulnerability. 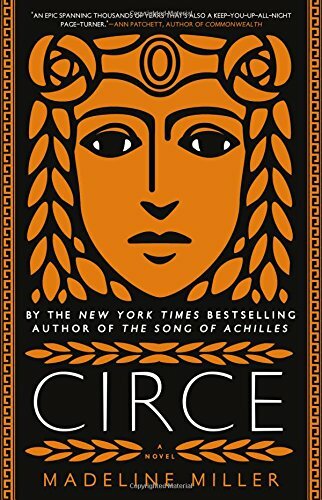 Not simply a retelling of classical myth, Circe is a subversive and impossible to put down feminist novel." "Reading Madeline Miller is pure pleasure. Circe brings the heroes and villains of myth to life, and asks how the pressure of legacy would affect their choices. Miller's answer is smart, funny, sad, and deeply human." Section New Hardcover - Fiction / All Staff Suggestions / Fiction Suggestions / Kat M. / Marnie M.